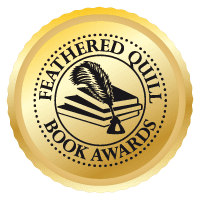 Feathered Quill Book Reviews: FREE Book Contest - Time Running Out! October's book giveaway contest is quickly coming to an end. 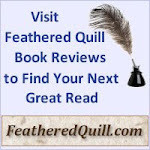 This month's offering is Golden's Rule, a teen novel that received a 5-star review from Feathered Quill. 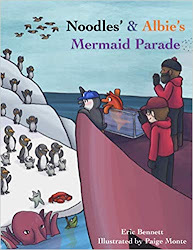 There's still time to enter so if you, or somebody you know, would enjoy this book, enter the contest. Not sure? Then check out the review first. Enjoy!